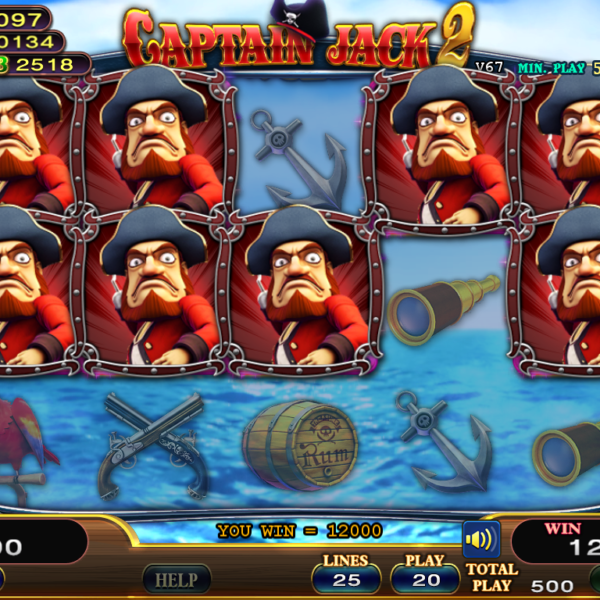 Captain Jack 2 MPG is a Mandatory Preview Game from IGS. 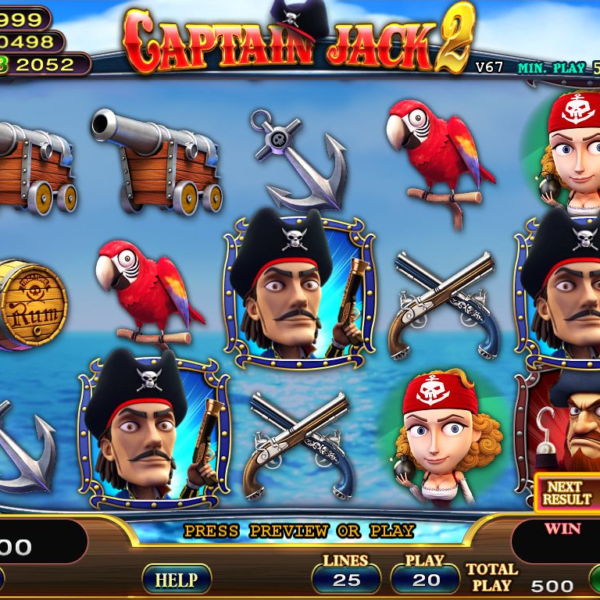 It allows players to see the game result before actually playing the game. Categories: Game Boards, IGS, New Releases / Best Sellers, Nudge/Skill Games, Pre-Reveal. 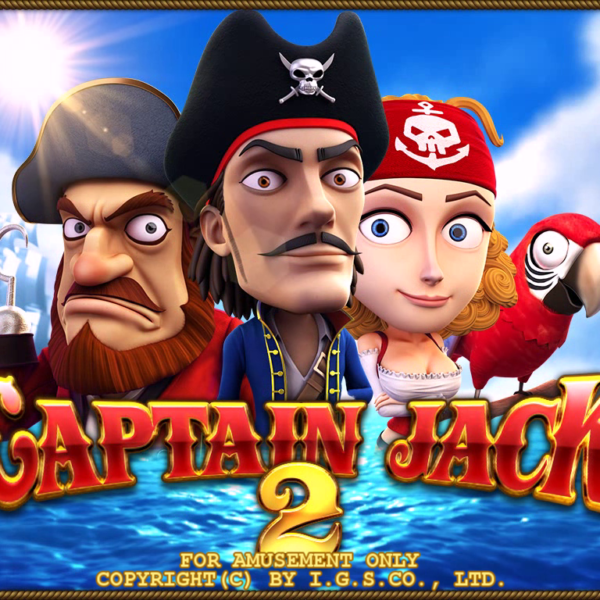 Captain Jack 2 MPG is a Mandatory Preview Game from IGS. 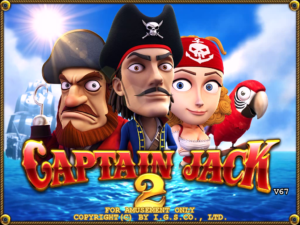 Captain Jack 2 MPG features an old favorite “Captain Jack” in a new adventure with new Characters including Anne and his nemesis. 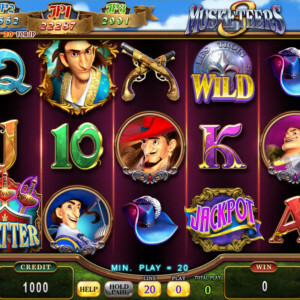 Players can review the next game result before inserting money into the machine. 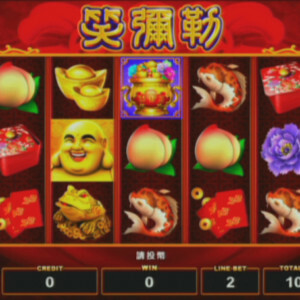 The result of each game is displayed on the screen before hand without requiring anything of value. The play button will not appear until preview has been pressed. This removes the chance element of all games. 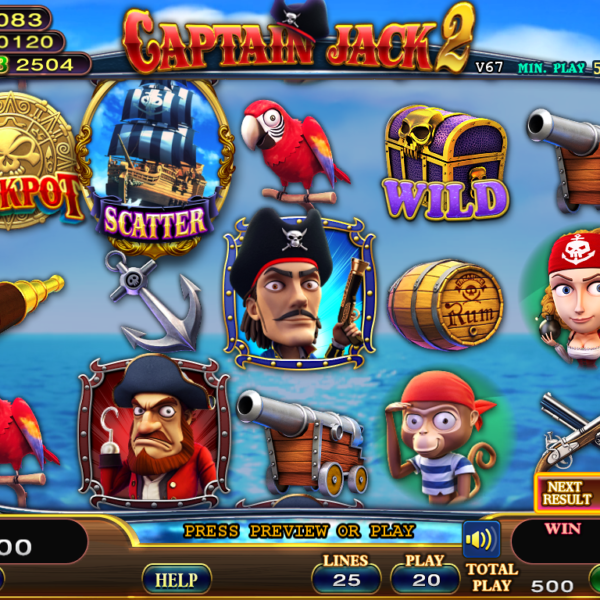 Captain Jack 2 MPG is a classic Pirate theme. 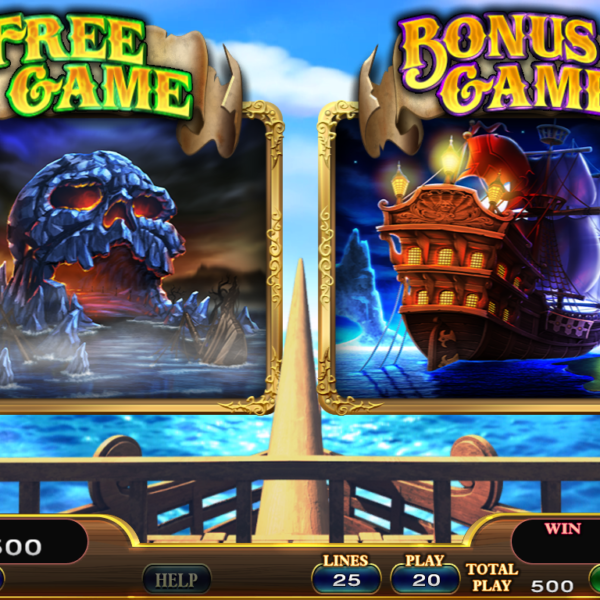 There are plenty of bonus features and free games that are guaranteed to keep your players playing. 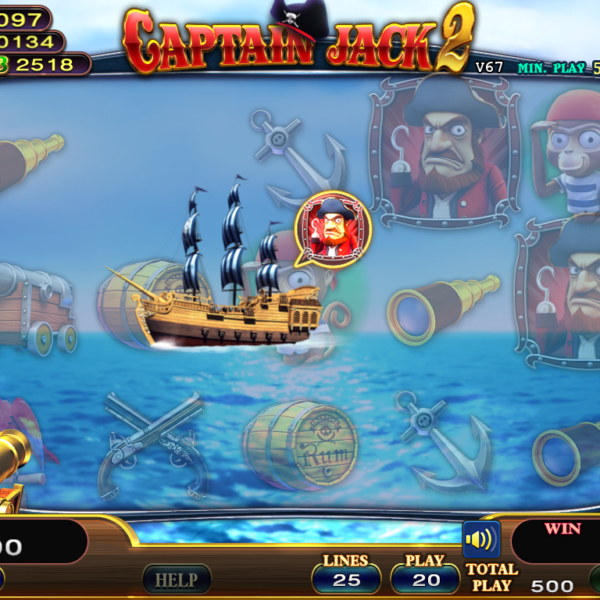 Captain Jack 2 MPG also allows for a choice of Spinning Reels or Shutters. The use of a touch screen is recommended but not necessary. 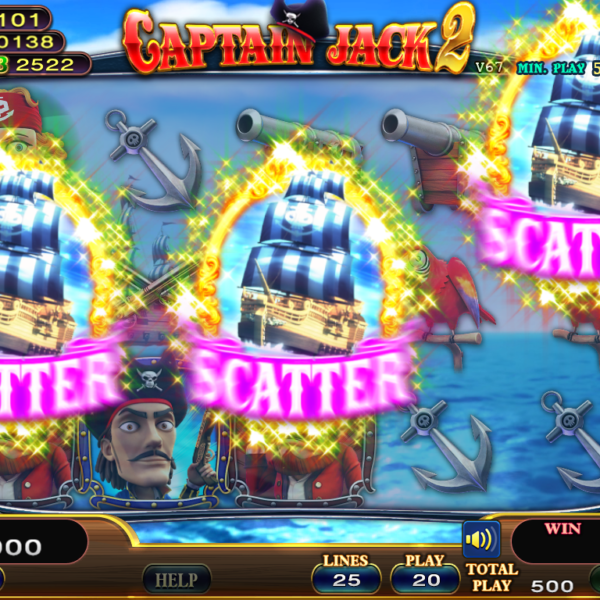 Three Scatter symbols will trigger the Bonus round. 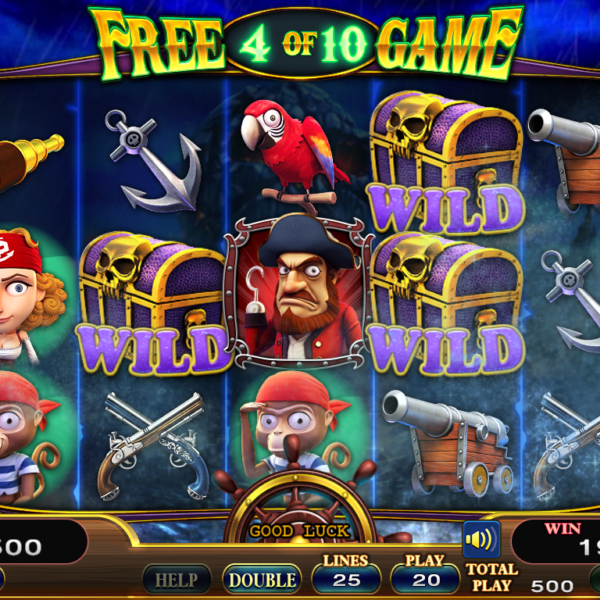 The player can select either the Bonus Game or Free Games. 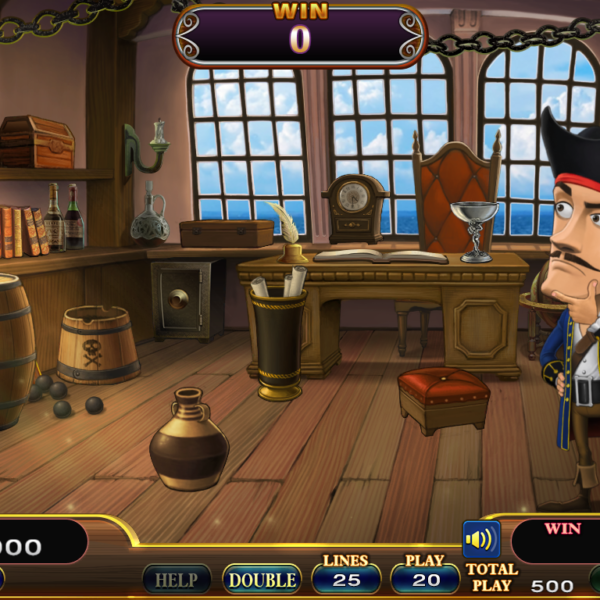 In the Bonus game players can pick any item on the screen to win prizes. 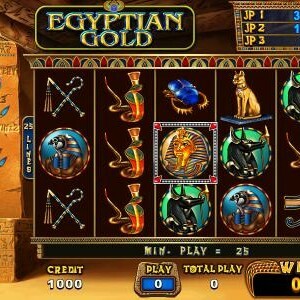 If the player picks the Next symbol they will advance to the next round. The bonus will end if Exit is selected. In round two the player gets to choose one door. 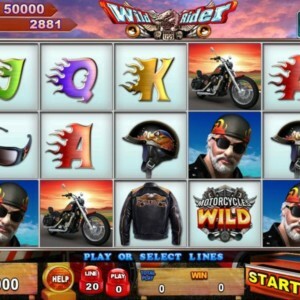 Rescue Anne and receive the highest prize. 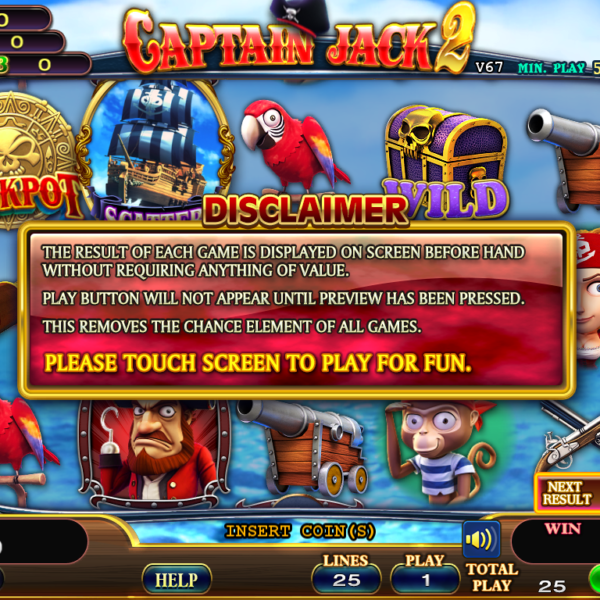 Player can select Take or Retry at the end of the Bonus game. 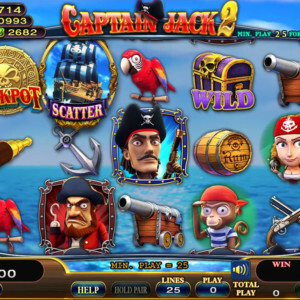 The Golden Cannon Feature will be triggered when a Cannon Symbol appears. 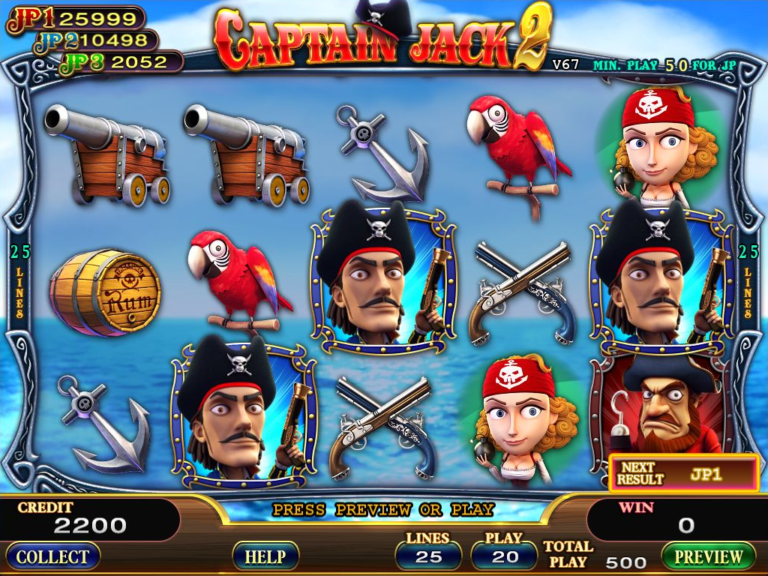 The symbols hit by the pirate ship will be replaced by the symbol on the pirate ship. A Wild Wave feature will randomly appear in a game and the symbols flushed by the sea wave will change to Wild symbols.